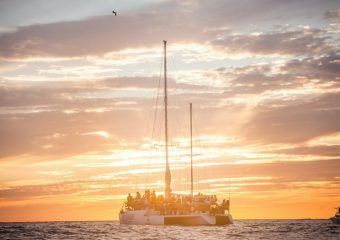 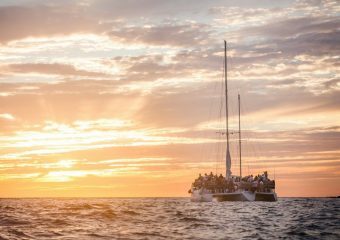 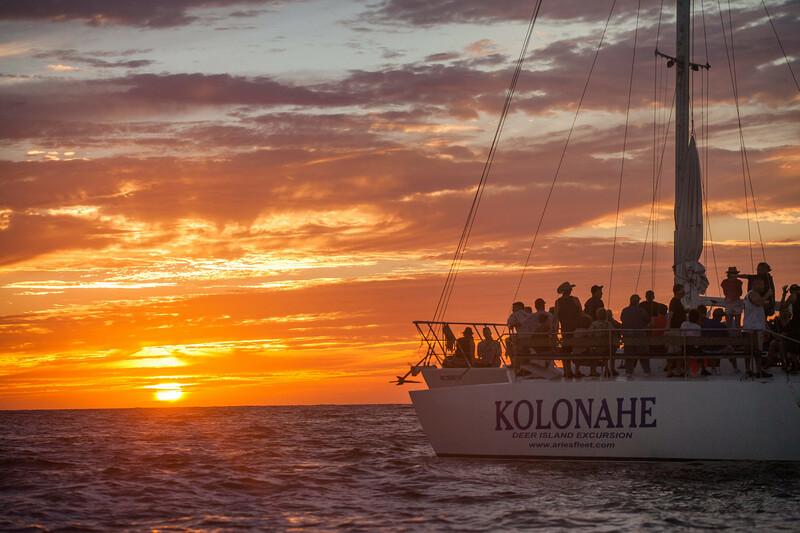 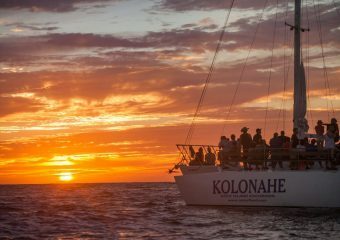 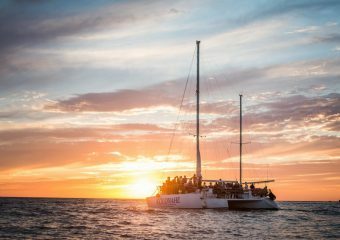 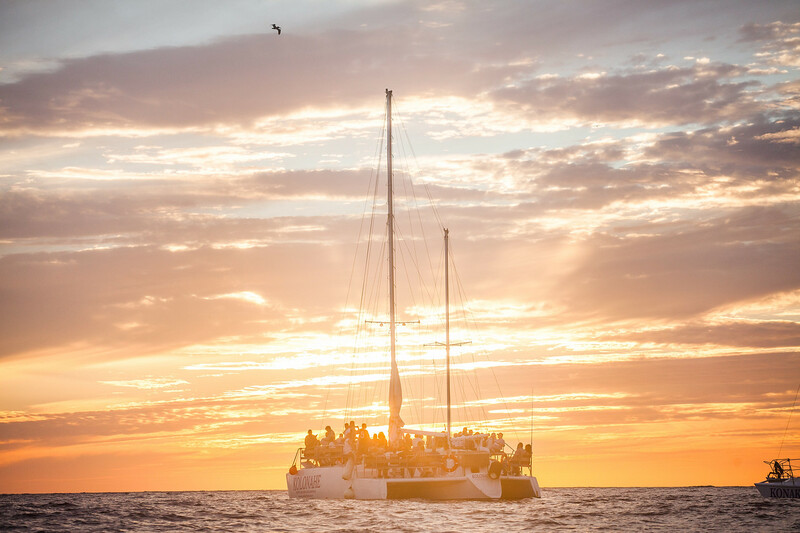 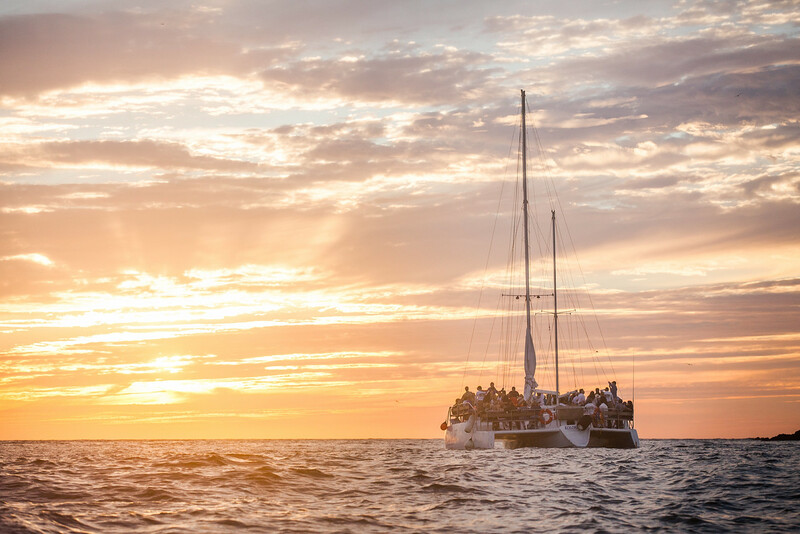 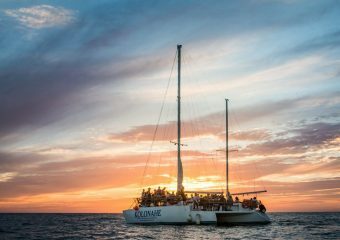 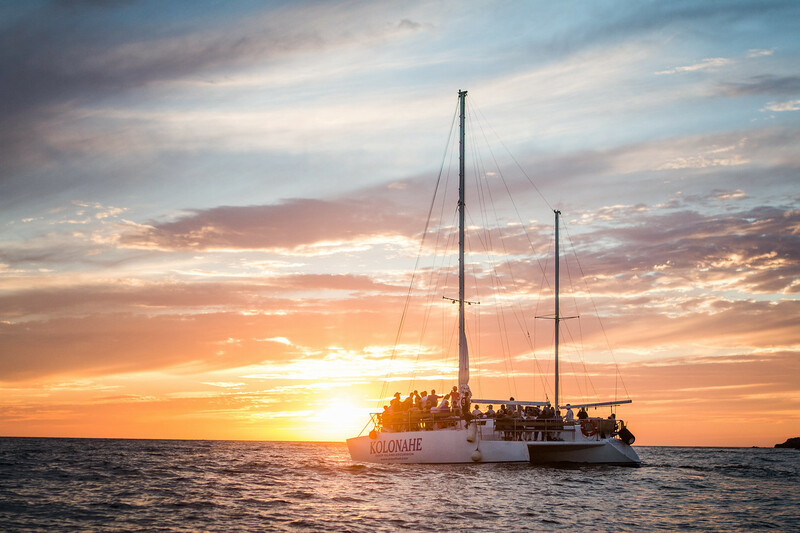 Step aboard Marina El Cid’s splendid bay cruiser for a sunset tour along Mazatlán’scoastline, which glimmers to life as the day’s last light fades. 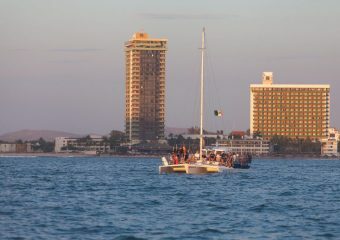 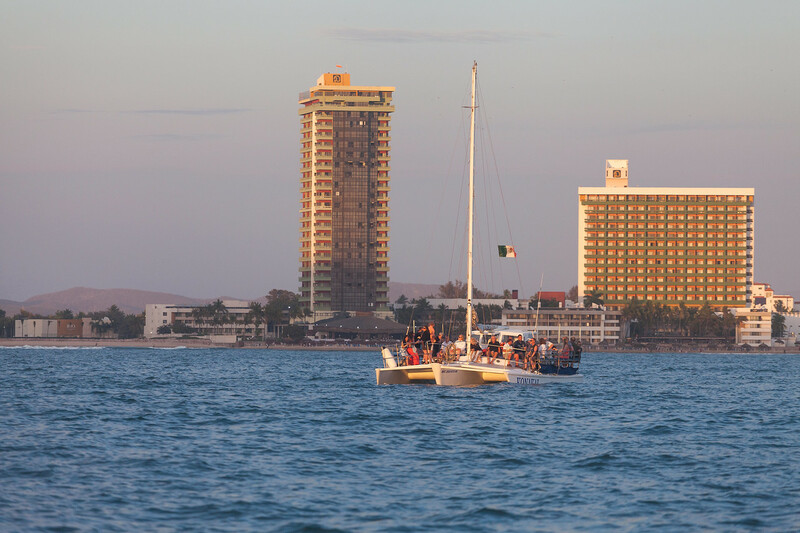 Enjoy a romantic sunset cruise along the Mazatlán coastline from the decks of Marina El Cid’s grand bay cruiser. 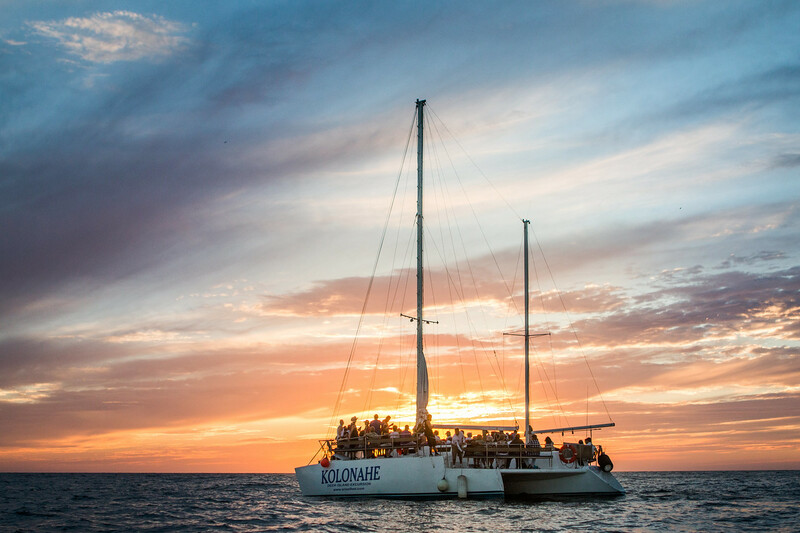 Watch the lights of Mazatlán shimmer to life as the day’s last light fades into the sea.